The South Florida Jewish Cemetery, perhaps NASCK’s most ambitious project, continues to move forward, be”H . As you are likely aware, NASCK purchased a 15-acre lot of land for a cemetery in October of 2016. Since then, we have tirelessly worked to procure the finances, through loans and donations, to develop the land and get the cemetery ready for interment. This cemetery is yet another, and perhaps the most powerful, tool we have against cremation. 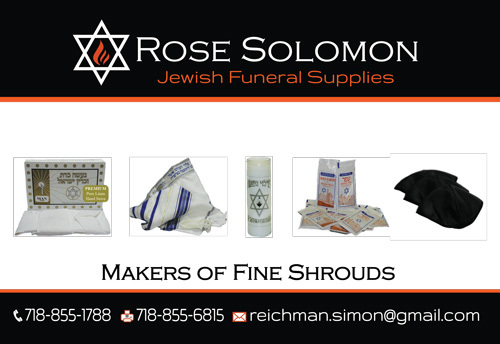 Cremation rates in the US amongst Jews hover around 40%, and are even higher in the South Florida area. People choose cremation for a variety of reasons, believing many myths and distortions of truth put forth by the multi-billion dollar cremation industry. However, one common and pertinent reason is the cost – cremation costs can often be a fraction than that of traditional Jewish burial. In South Florida, total burial costs (grave, funeral and monument) are at least $15,000! However, the South Florida Jewish Cemetery aims to reduce the cost of the grave by 60% or more. Bolstered by donations to assist us with the purchase and initial development, we can permanently lower costs by wholly owning and operating the cemetery. Additionally, we can provide all the necessary preparation on the premises which will give us the ability to provide free burial for the indigent, when necessary. This will be a Chevra Kadisha owned cemetery in Florida, with every burial, for all Jews, run according to the highest standards of Halachah. Better quality for a lower cost. It may be hard to believe, but not only is that our goal, but it’s our realistic expectation. With 15 acres of space, the area will have two sections, capable of accommodating over 15,000 graves. Clients will come from the wide gamut of Jewish people, from the most Orthodox to the completely unaffiliated. 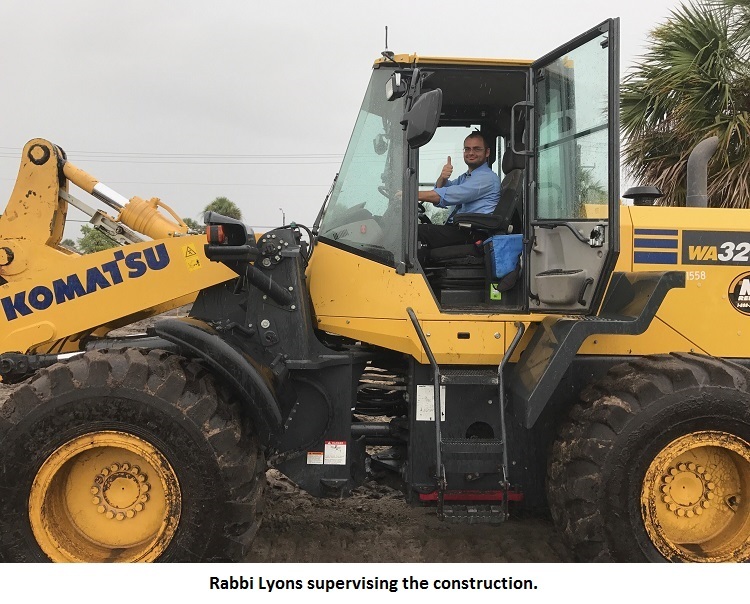 Our South Florida director, Rabbi Yaakov Lyons, has already reached out to the local Orthodox, Reform, and Conservative congregations. Many congregations are interested, with more being contacted. Rabbi Yaakov Lyons has Semicha from Rabbinical Seminary of America, and has been working with the Chevra Kadisha since 2001. Additionally, he is an expert cemeterian, with years of experience behind him. Working under his direction is a team of engineers and architects, focused on ensuring that everything is done professionally, with the highest standards in the industry and the highest standards according to Halachah. Now that all the permits are in place, the first phase of construction has begun. Construction workers are grading the land, making it suitable for the next phase, where the specified driveway and road will be built, a beautiful fence will be installed and trees, grass and shrubs will fill the landscape. A modest building with a Taharah room for indigent burial, a family meeting room, and a small sanctuary will also, be”H, be built on the site. 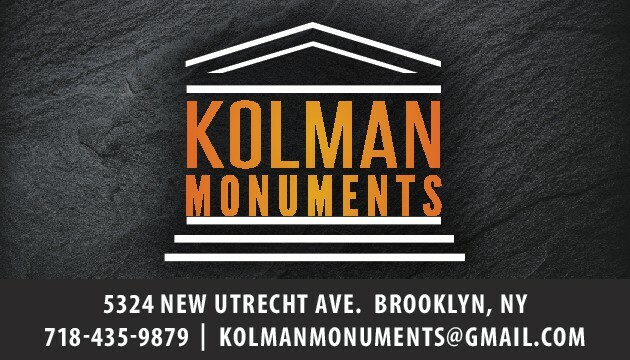 This building will also be used for community programming such as lectures on the afterlife and traditional burial, and presentations to groups of mourners about the Torah perspective on dealing with grief. The more we are able to raise to cover the capital cost of the cemetery land and its development, the better positioned we will be to accomplish these lofty goals completely, and on time. Sales will, be”H, begin in December of 2017, with the opening slated for soon thereafter. We are delighted at how the project has gone so far, and thrilled to share this news with you. We feel privileged to have the Zechus to develop this unique project. and If you would like to play a role fighting the battle against Jewish cremation with a dedication or a donation, please click here. If you would like to learn more, please visit the SFJC website.